WE Day is the Olympics for change-makers. The Academy Awards for real people who are making a difference. It fills stadiums around the globe. It’s live-streamed. It’s broadcast. WE Day is a powerful, life-changing experience with world-renowned speakers and performers, mixed with real inspirational stories of change. To watch the 2018 WE Day Special, Click here. 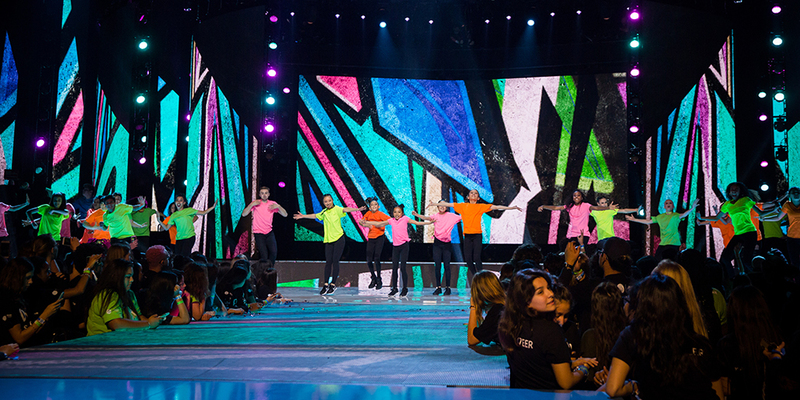 All throughout the year, WE Day supports independent partners, communities, schools and cities that want to launch their own WE Day-style event. Celebrate a year of incredible impacts with your classmates and educators at WE Day, and kick-start another year of local and global change. 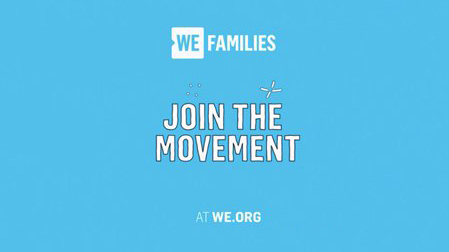 Experience WE Day like never before: with your family! Hear from well-known inspirational speakers, international musical acts, as well as learn how you can change the world alongside your loved ones. 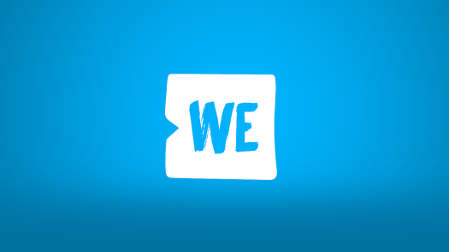 WE Day Community celebrates the WE movement. This mid-sized event brings together community change-makers and young people who are making a difference. 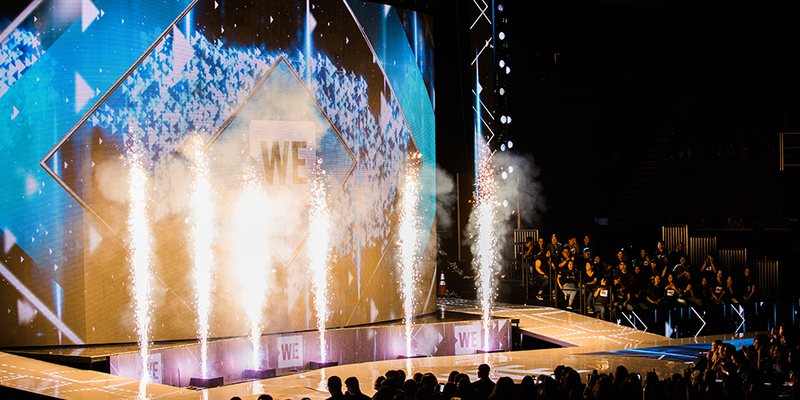 Host your very own WE Day-style event and make sure it’s an assembly your students and fellow teachers never forget. Kick-off your year of action or celebrate the end of one, and unite your school for a better world. 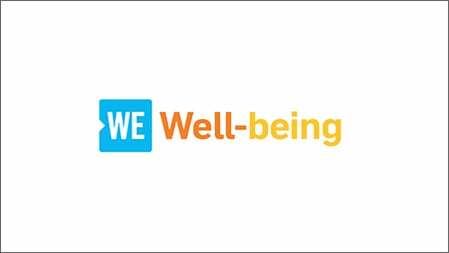 Want to win tickets to a WE Day near you? Share your thoughts and ideas on how to put an end to cyberbullying and Pledge to be kind online, for a chance to win two tickets to WE Day. 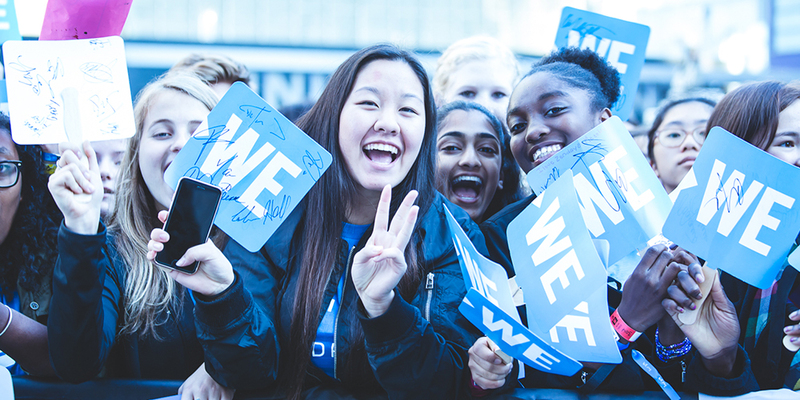 WE Day is made possible by thousands of volunteers who dedicate their time to making sure every event inspires, empowers and transforms the guests who attend—as well as the change-makers who share their stories. WE Day inspired 16,000 at California and millions across the U.S. on an ABC broadcast. At WE Day UK 2014, Marc Kielburger joins HRH Prince Harry to share his message, "It's cool to help others." Anti-bullying takes center center stage as Earvin 'Magic' Johnson shares his story with WE Day. 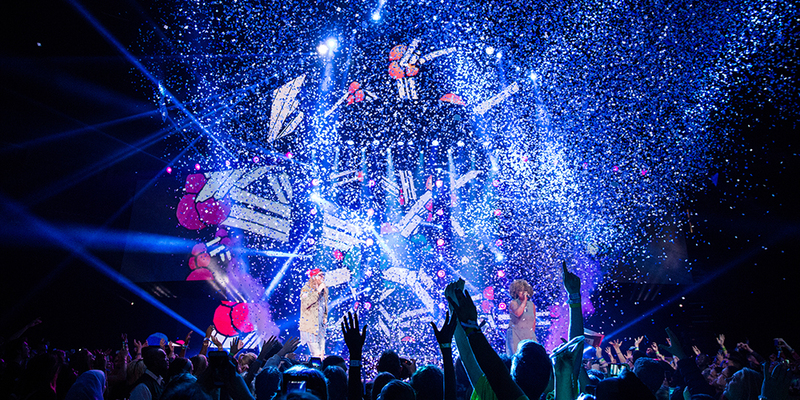 WE Day is a powerful, life-changing experience for everyone involved. WE Day Illinois literally lit up the night sky. At WE Day Ottawa 2016 Prime Minister Trudeau called for young people in Canada to improve their local and global communities. At WE Day Toronto 2015, Spencer West inspired 20,000 attendees with stories of his travels with WE overseas. 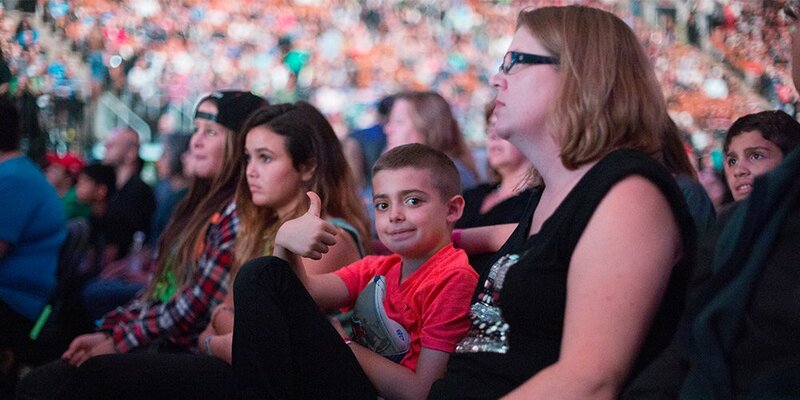 At WE Day, we come together to cheer for more than 1,000 causes and the everyday heroes that support them. At WE Day Toronto 2016, Gord Downie captured the crowd's attention with a moving message on reconciliation. WE Day is the greatest classroom in the world. Seattle celebrated change with 15,000 people. At WE Day Family, brothers Craig and Marc Kielburger reflected on the power of raising children with compassion. "At WE Day, standing in a stadium full of change-makers reaffirms the belief that a better world is possible. " 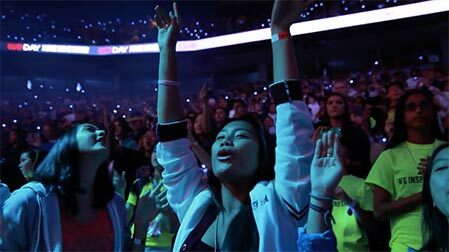 Lilly Singh shares the message of girl love at WE Day California 2016: "Don't get bitter, get better." WE Day is the manifestation of the WE movement, an ocean of people coming together to create impact. Big Sean brings down the house with his WE Day California closing performance of "One Man Can Change The World".